Turn Left (West) onto New Hope Blvd. Turn Right (North) onto Meadowview Dr.
Head West on 146th St. Turn South onto Main St./650 E.
Turn Right (West) onto New Hope Blvd. The life you want to live is waiting for you at Clark Meadows at Anson. Explore this community and see for yourself. 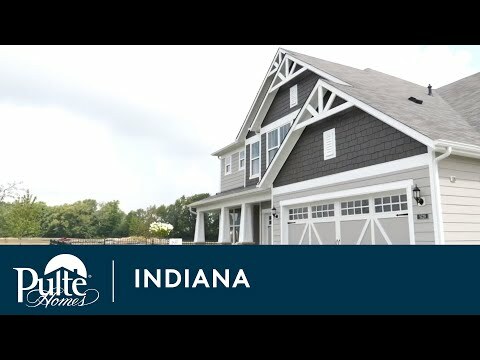 The ranch home, Amberwood, stands out for its spacious design, with an open kitchen, Everyday Entry®, and Pulte Planning Center®. Baldwin has what families need: open gathering areas, flex space, walk-in closets, extra storage and a Pulte Planning Center®.